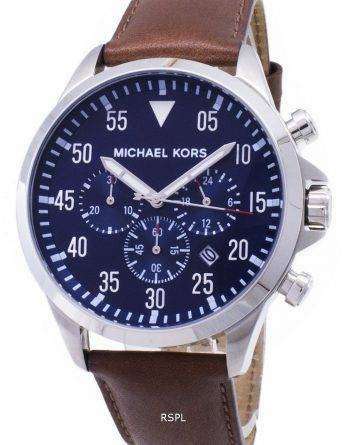 Michael Kors stepped into the watchmaking arena to keep up with their ever-changing line of fashion apparel. 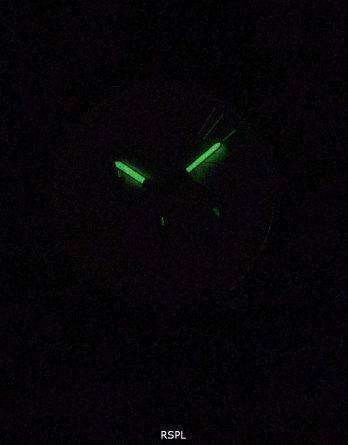 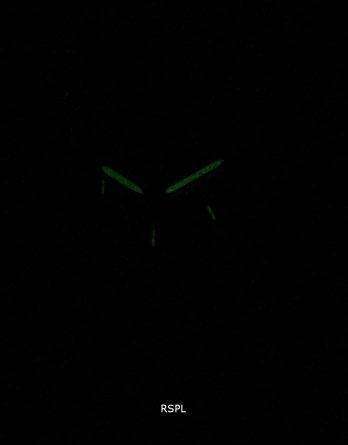 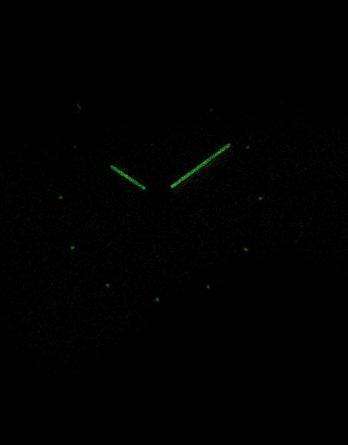 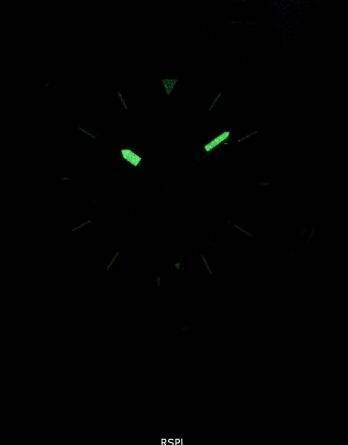 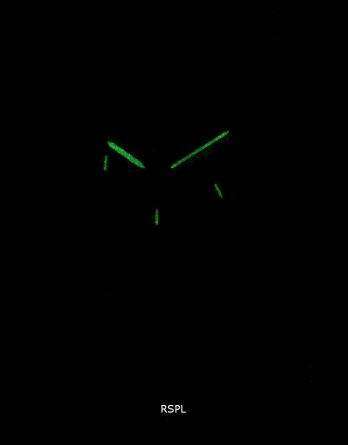 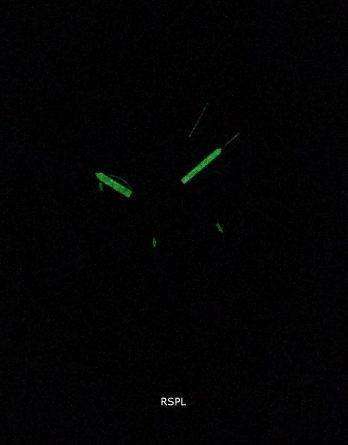 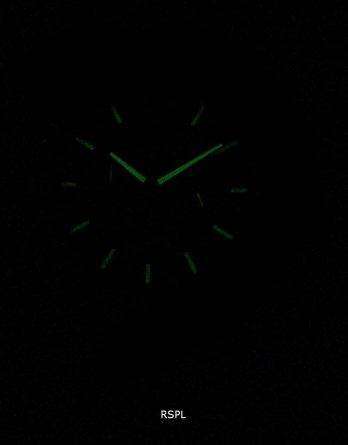 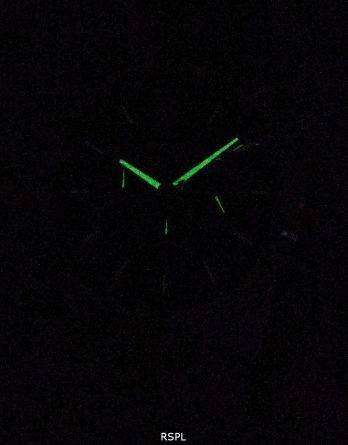 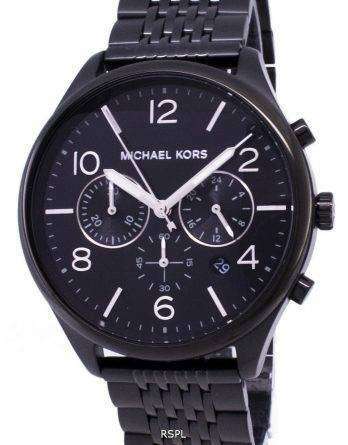 So Michael Kors watches so it goes without saying they are stylish and cool. 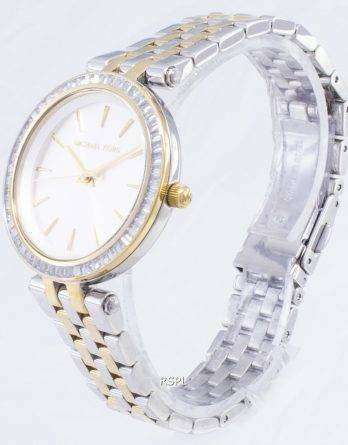 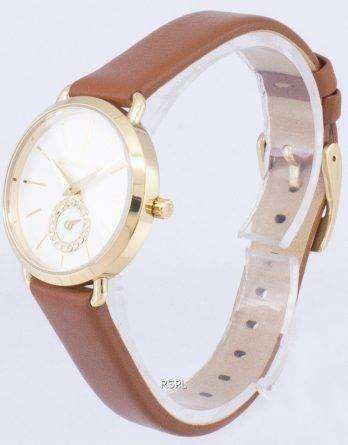 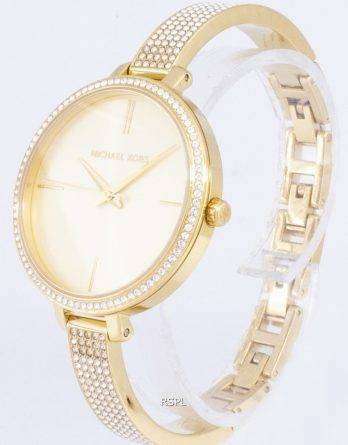 There are also the classic and elegant and some of these are regarded as the best Michael Kors watches in the collection. 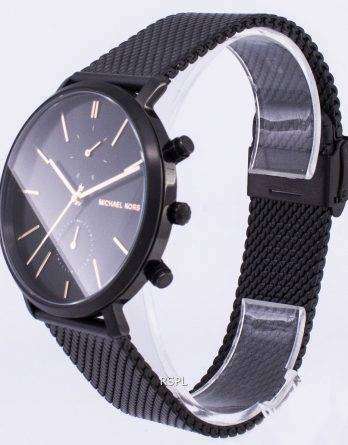 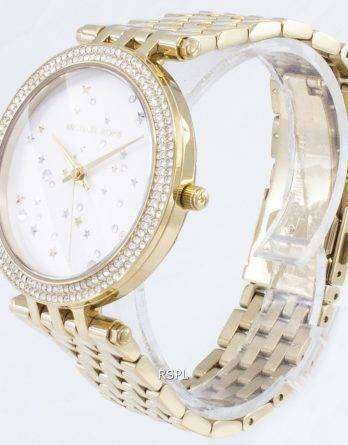 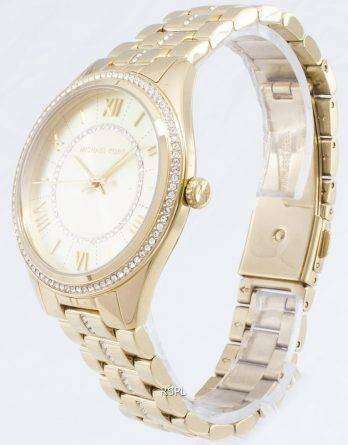 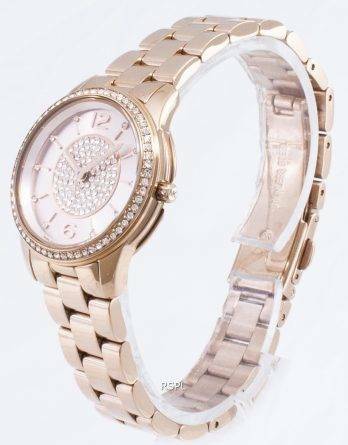 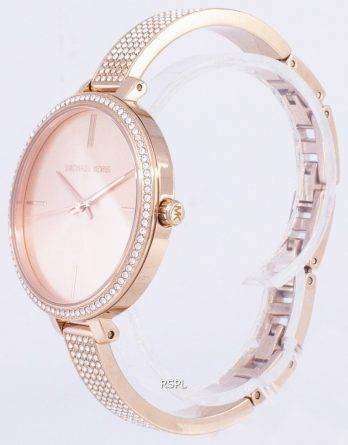 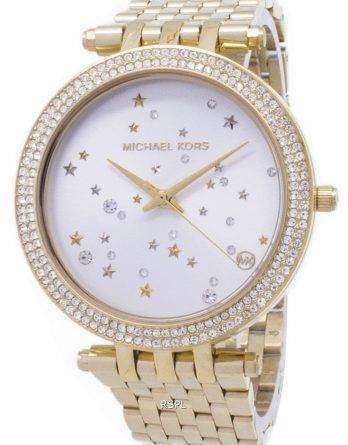 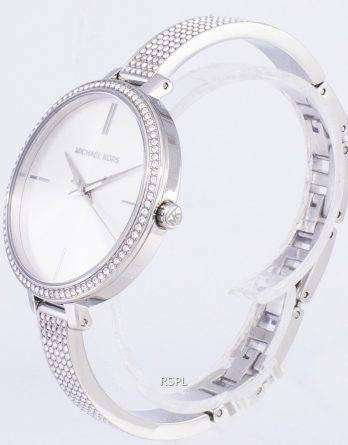 Both mens Michael Kors watch and womens Michael Kors watch sport unique designs – some flamboyant, some restricted but none overblown! 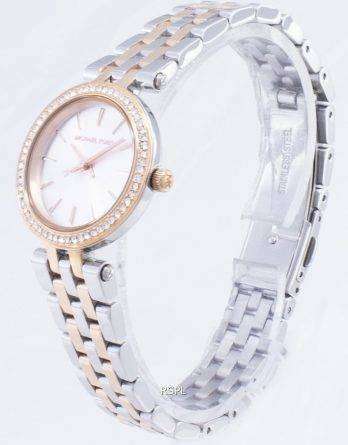 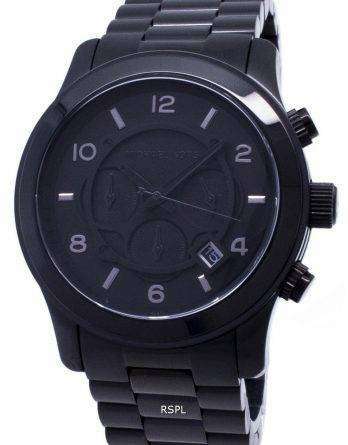 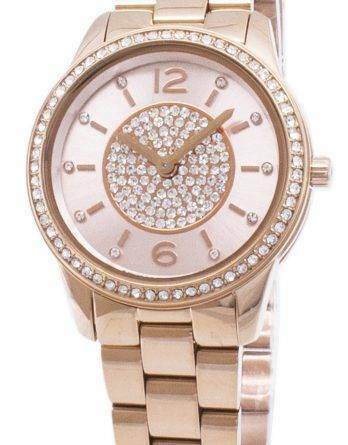 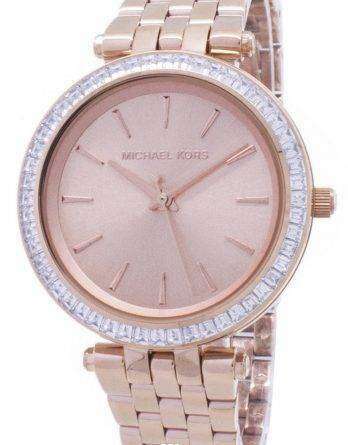 These discount Michael Kors watches are great for personal use and for gifting. 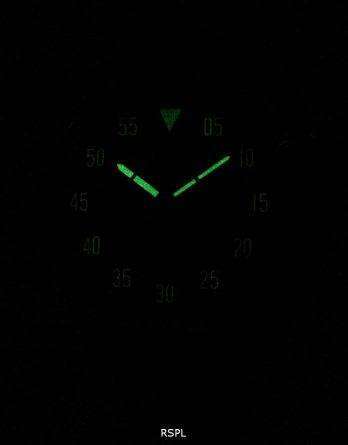 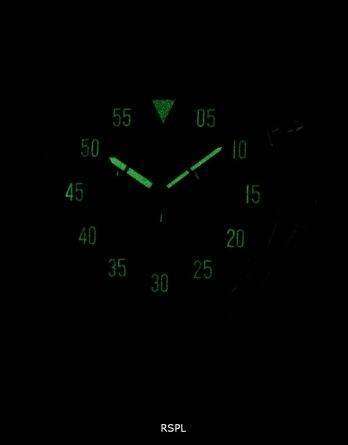 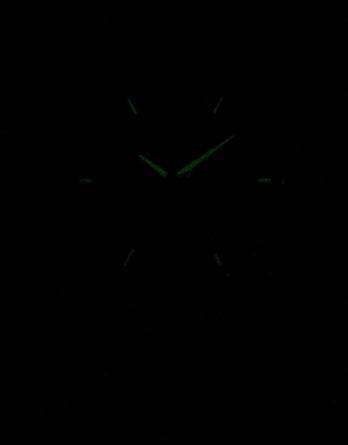 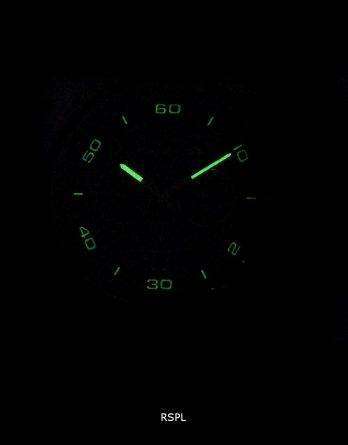 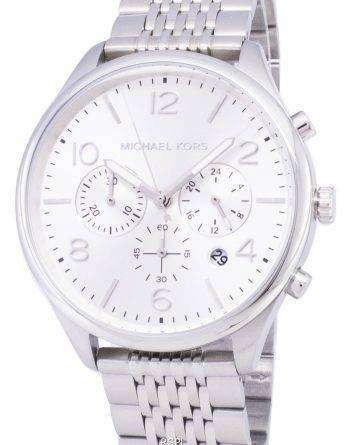 From time to time, there comes up a large number of Michael Kors watches for sale – give yourself the pleasure of wearing a top brand without turning the wallet upside down. 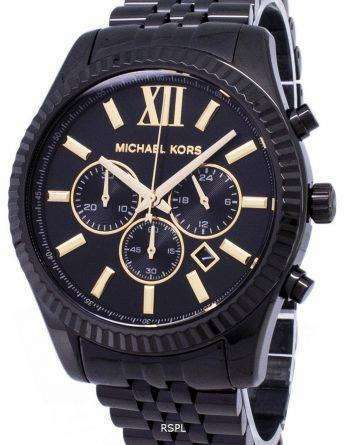 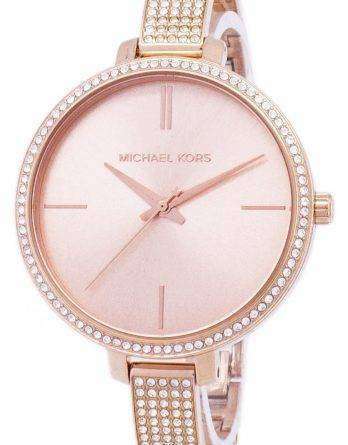 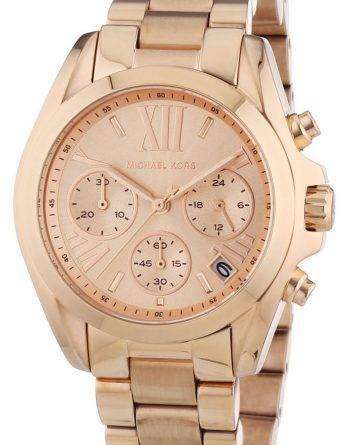 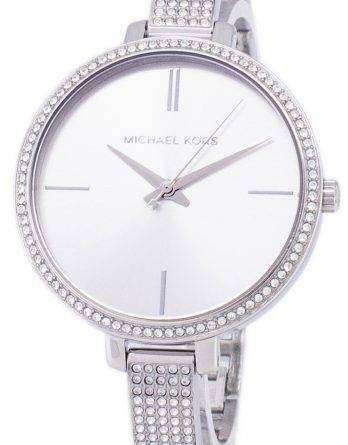 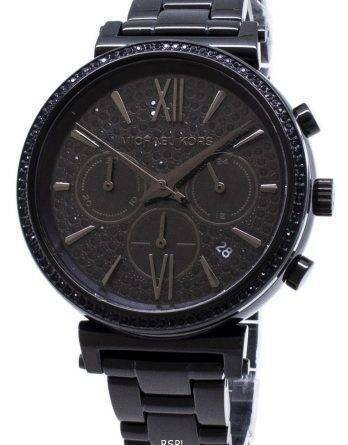 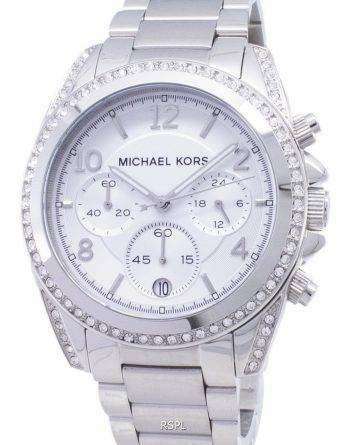 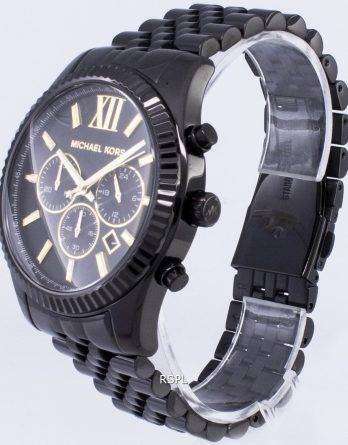 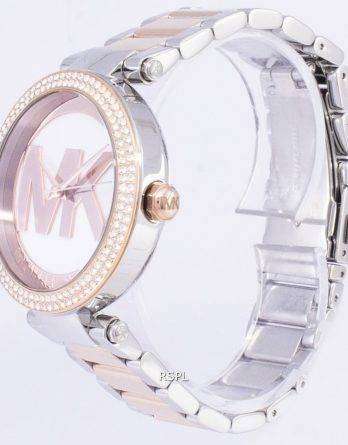 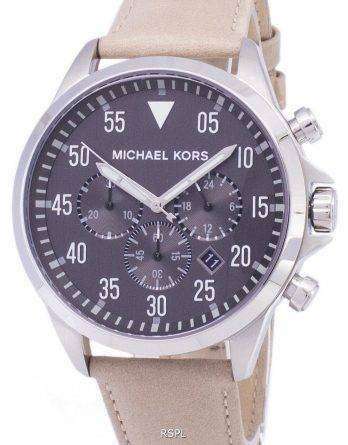 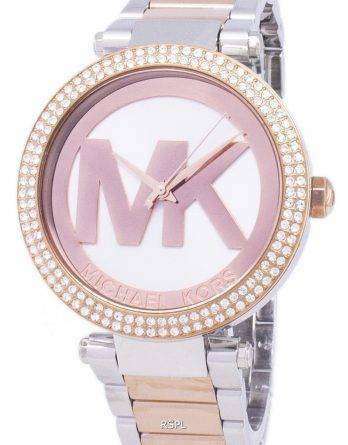 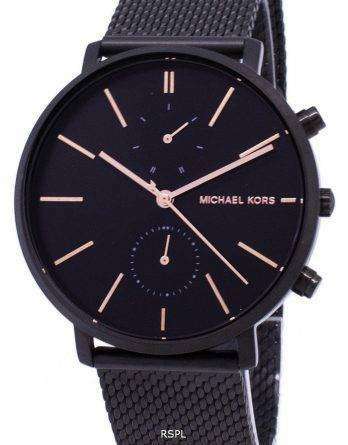 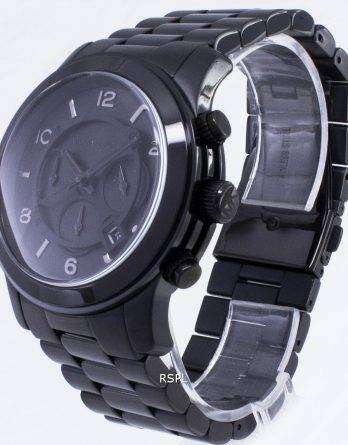 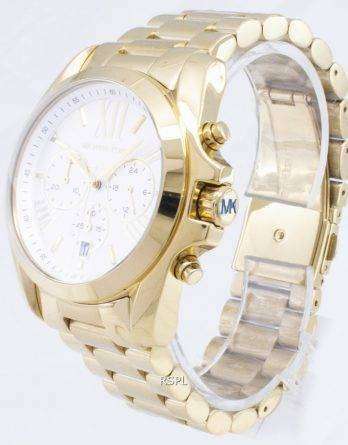 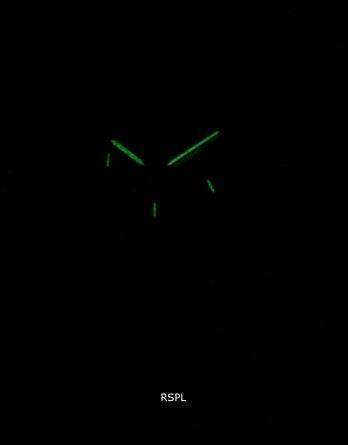 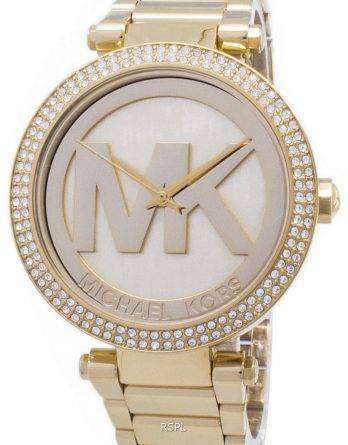 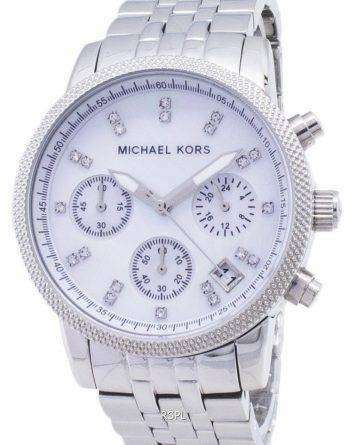 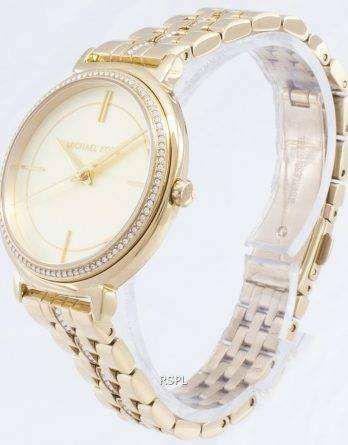 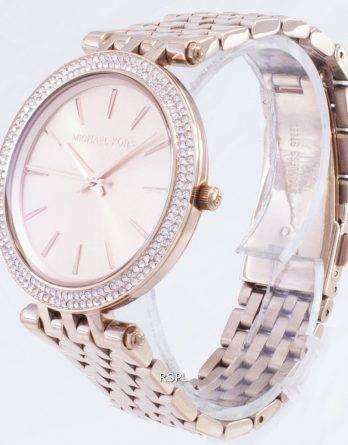 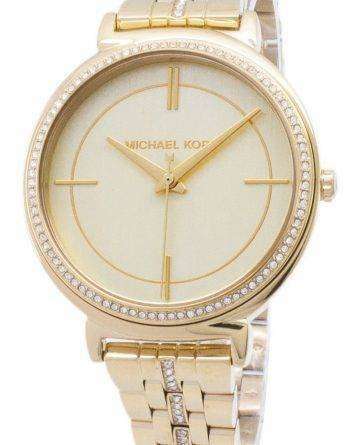 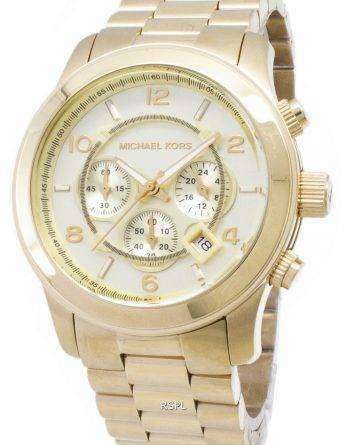 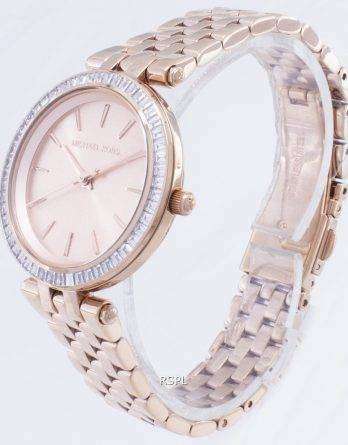 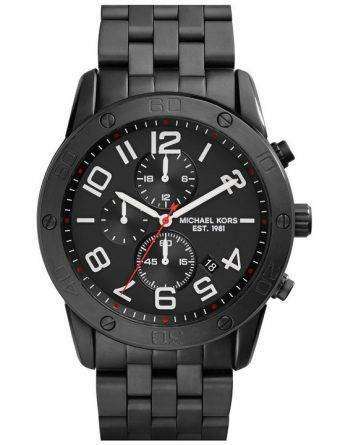 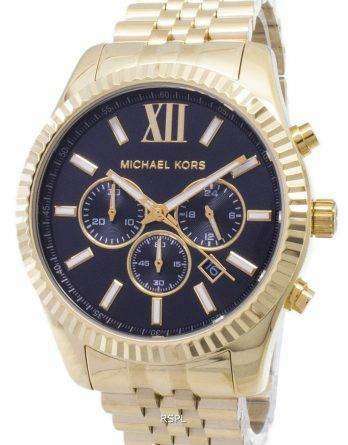 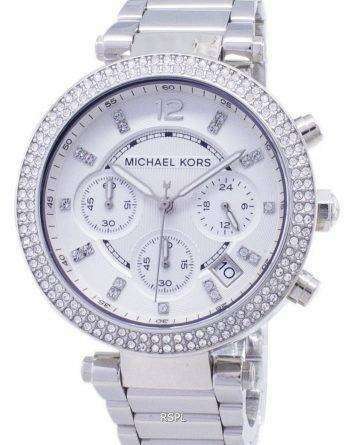 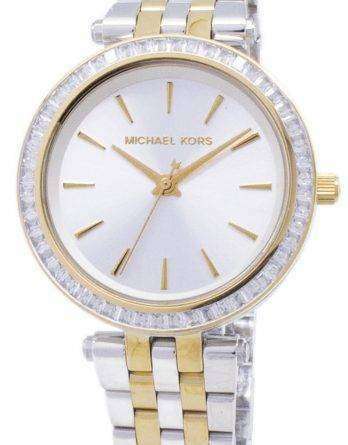 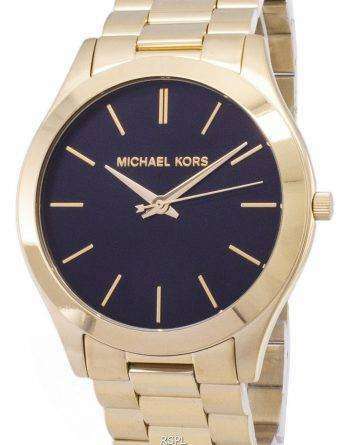 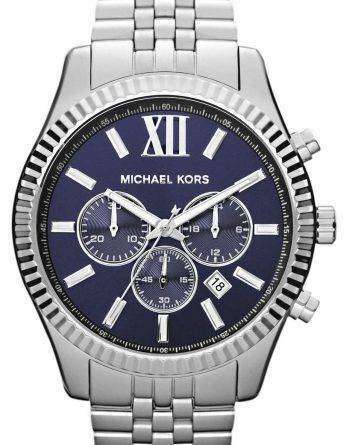 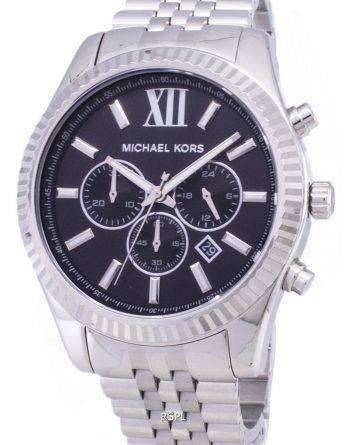 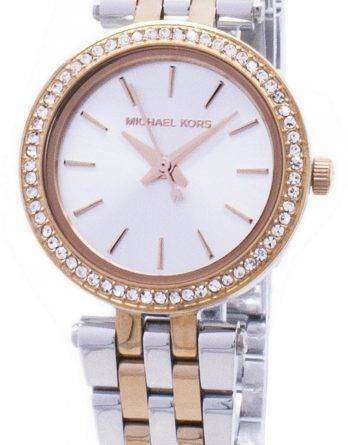 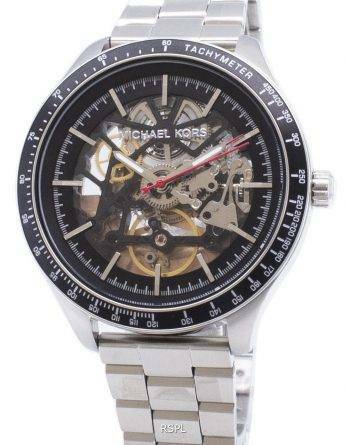 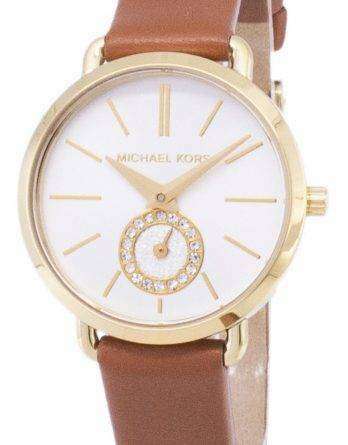 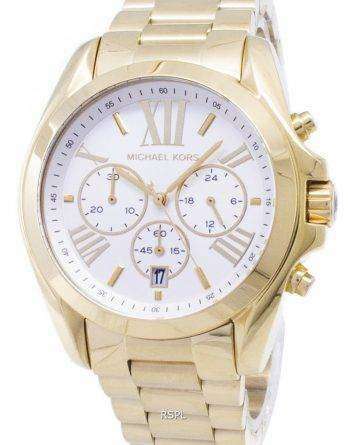 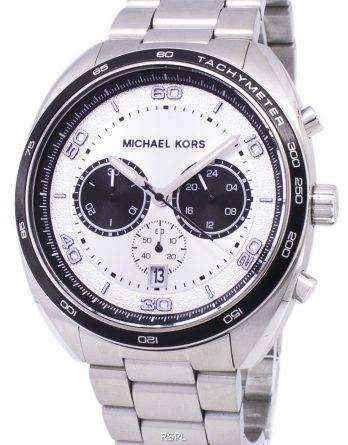 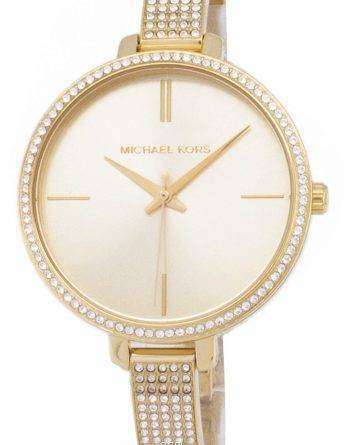 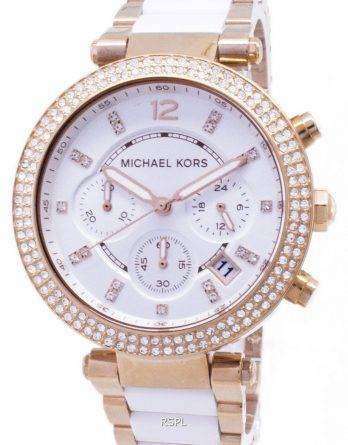 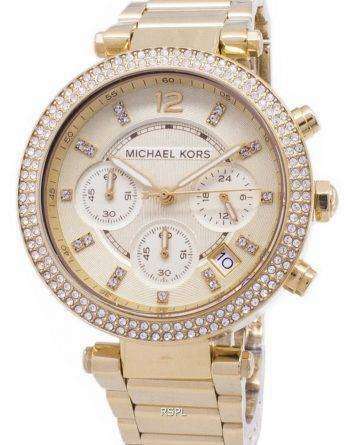 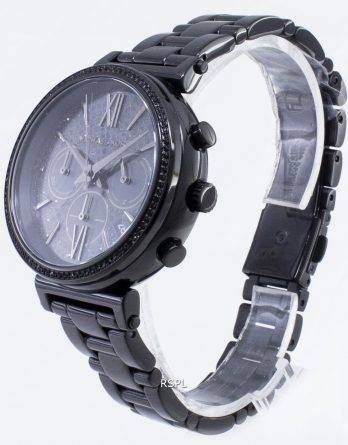 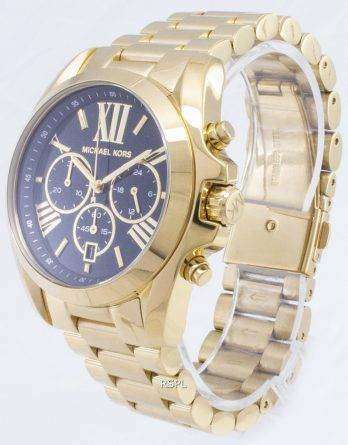 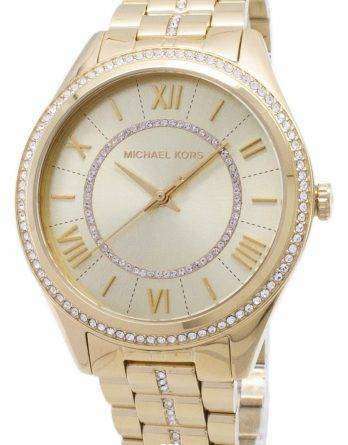 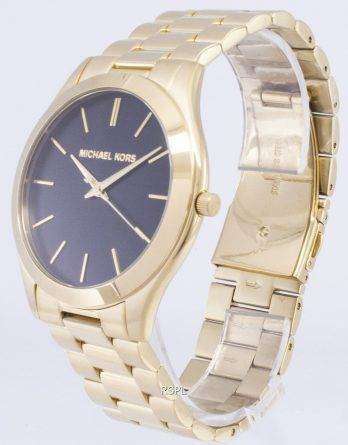 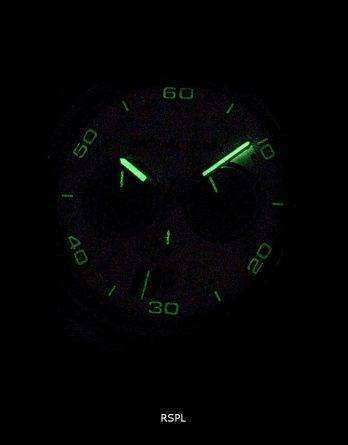 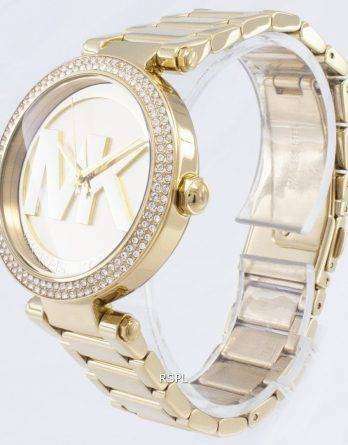 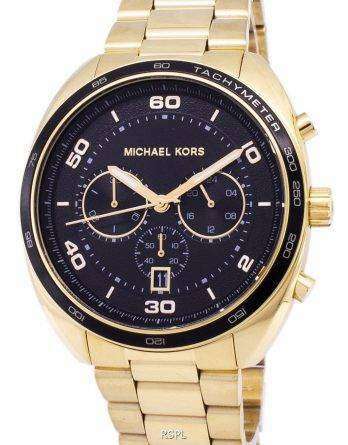 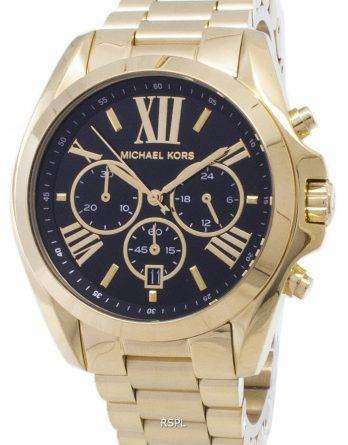 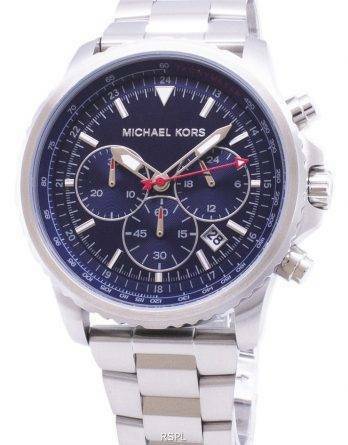 Even the most expensive MK watch comes as a cheap Michael Kors watch here at Downunder Watches!